The Kansai region is known as the cultural and historical heart of Japan. 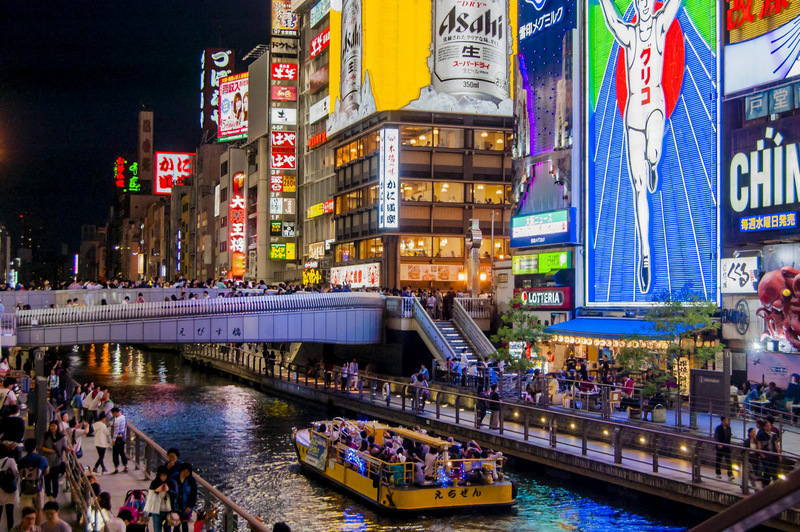 Located on Honshu, the largest island in Japan, the region encompasses Osaka and the ancient capital Kyoto. With great architecture, cuisine, an abundance of natural beauty, and unique world-class attractions, it offers endless opportunities for exploration and discovery. The unique funaya “boat houses” make Ine in northern Kyoto Prefecture one of the most beautiful villages in Japan. 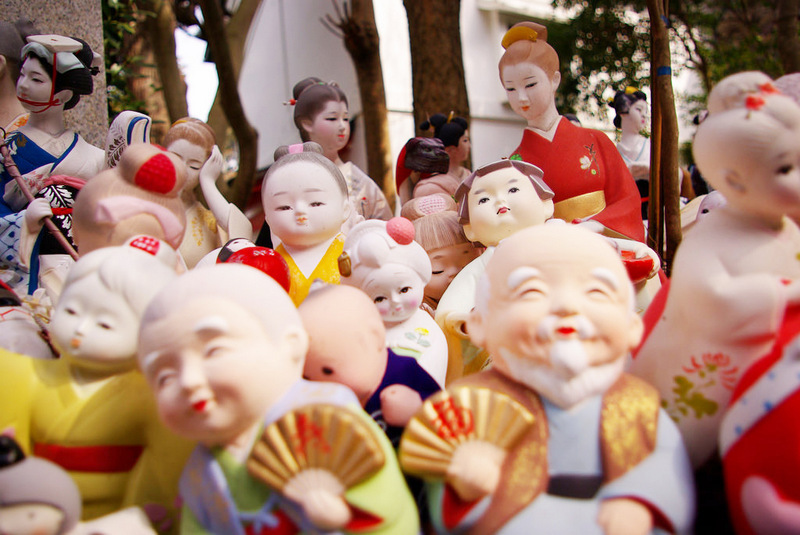 The doll shrine is a unique sight in Japan. 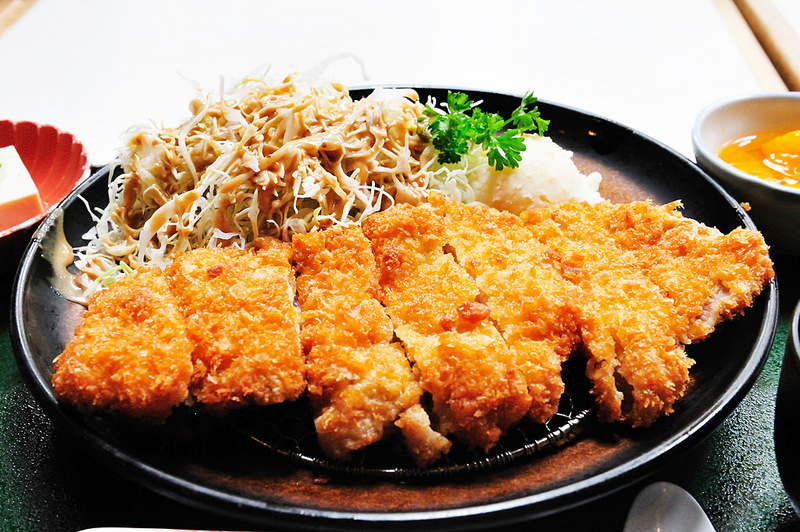 Tonkatsu fried bread-crumbed pork cutlets. We arrived at Kansai Airport and were processed with the great precision and efficiency that is Japan’s hallmark. After retrieving our luggage and passing through customs we were met by our guides from Karaksa Tours. We boarded a brand-new 42-seater coach, with built-in WiFi and mobile charging sockets, that would take us to Naramachi or “Nara town”, just 74km from the airport. Nara is an old merchant town with 1,300 years of history. From here we took a walking tour and later after lunch, we would go to our hotel by train. First stop: a sake distillery! We tasted six varieties of locally produced Harushika sake. They were all served ice cold and in small coloured sake glasses – which were presented to us as a souvenir at the end of the tasting. We tried traditional-style sake (extra dry) and also sweeter fruit-flavoured varietals including strawberry and a cloudy fizzy variety that was second fermented in the bottle to give the bubbles. Next stop was a tour of the old town on foot, which included stops at various small museums. The toy museum was hands down favourite. After a brisk walk to the main shopping area, traditional architecture was replaced with modern malls and arcades. Here we stopped for lunch at a tonkatsu pork cutlet restaurant, it was lovely and warm, and busy. Delicious and freshly made fried bread-crumbed pork cutlets were offered in a variety of ways. We arrived at our hotel and after a quick wash and brush up we walked to the nearby Mibudera temple, a famous temple known for Shinsengumi and a guardian deity for children, it was established in 991. We had an early dinner at Sakura Suisan Restaurant. A delicious dinner of Japanese favourites; sushi, sashimi, grilled yakatori (eel, beef, chicken), various hot pots, grilled fish, ice cream, cheese cake and a few hot sakes. After a comfortable night’s sleep we met for breakfast at 8am, before taking the 1h 45m coach trip 115km to North Kyoto and Amanohashidate. The Amanohashidate Sandbar is a beautiful, 3km long isthmus that spans the mouth of Miyazu Bay in the north of Kyoto Prefecture. We arrived at the Nariaiji temple at the base of the mountain and headed up via cable car to the summit to view the famous sandbar. Amanohashidate roughly translates to “bridge in heaven” and it is said that the sandbar resembles a meandering pathway connecting heaven and earth when it is viewed from the mountains at either end of the bay. This famous view has been admired for centuries, and is counted among Japan’s three most scenic views alongside Miyajima and Matsushima. The narrow sandbar, which measures as little as 20 metres across at its narrowest point, is lined with nearly 8,000 pine trees. At the base once more we stopped for lunch and had Buri Shabu (fish hotpot), a winter delicacy that was delicious and warming. Ine is located around the Ine Bay in northern Kyoto Prefecture, about 15km north of Amanohashidate. 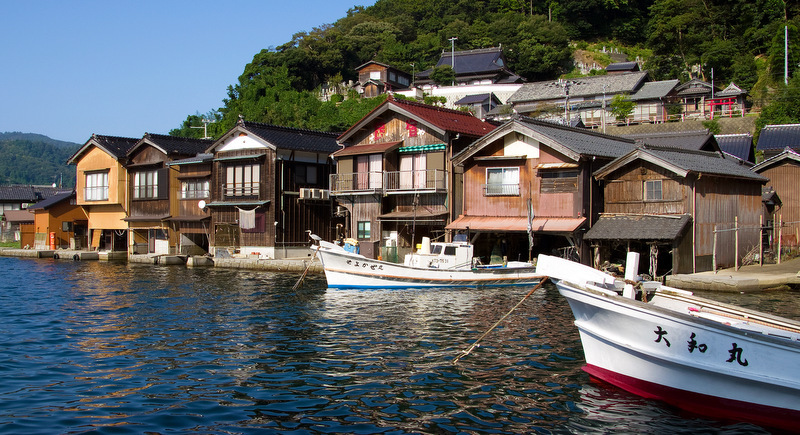 This working town has a long and rich history as a fishing village and is regarded as one of the most beautiful villages in Japan. A unique aspect of Ine is its funaya. Literally meaning “boat houses”, these traditional waterfront buildings contain garages for boats on their first floors and residential space on the upper floors. Here is a lifestyle which is centred on fishing and farming little changed over the years. The scenery of the these 230 funaya standing in a row is unique and can only be found in Ine, little visited by tourists. It’s a wonderful travel secret. The next day we stopped at a most famous temple – Nagaoka Tenman-gu Shrine – which is located in Nagaokakyo-city, Kyoto Prefecture. We all rubbed the lucky animal nose for good luck and paid our respects at the shrine. For dinner that night we chose a very popular ramen house. We queued to get in (always a good sign). On the ground floor you pay and order your food first using a ticket-vending machine. You feel a bit stressed at this point but persevere as the rewards are worth it. The staff excitedly shout and gesticulate to move the queue quickly on. The ramen noodles were great and the broth very tasty. After dinner we took a walk through Dotonburi, it looked as though half the population of the city were here. A great walking street with lots of energy, people, noise, aromas, music, vendors, shops and food in abundance. It had a real buzz. As it was getting dark people were on the move. The area was alive. The next day we drove to south Kansai, near Wakayama City, the home of Japan’s most unusual shrine. Awashima-jinja or the “Doll Shrine”. As Japanese believe that dolls have a soul and power to influence human lives they tend not to throw them in the garbage. There is an old folklore in Japan that says that dolls contain spirits, and that these spirits will seek revenge if they’re discarded like common garbage. 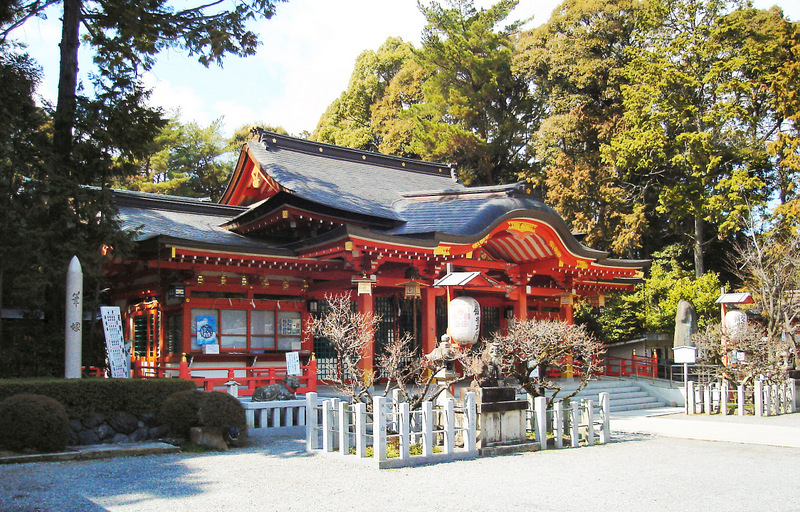 To properly dispose of an unwanted doll, the owner must take the doll to Awashima-jinja and offer it to the temple. The priests purify and pacify the spirits to keep them from returning to this world. After the Doll Shrine we had an amazing pufferfish lunch at Ishiki No Aji Chihirot Restaurant, located in Wakayama. It was served raw, deep fried and shabu-style. It was delicious. Chefs train for years before they are licensed to prepare these fish for human consumption – skilfully removing the poisonous tract, which if eaten, can be deadly. Afterwards we headed to a local railway station to travel on the Tama Den cat train from Idakiso to Kishi. The train station has a cat as the station master. The only one in Japan! 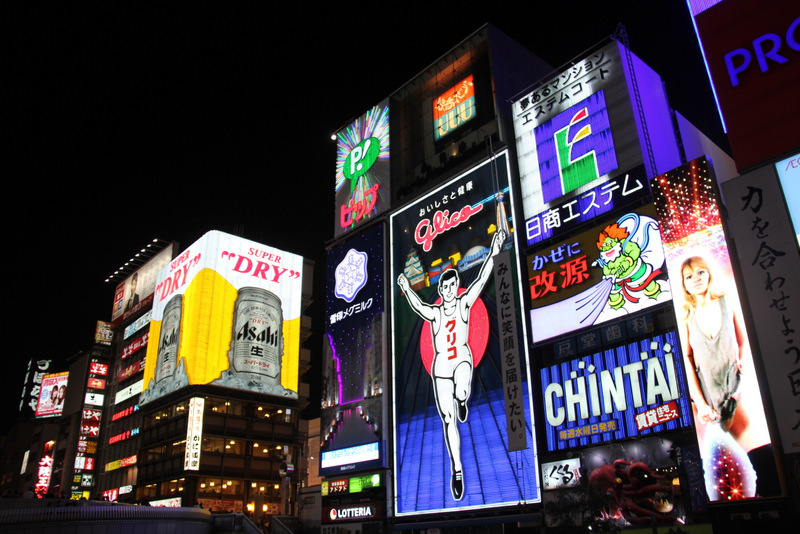 All the hallmarks of Japanese cute; kitschy and wacky. The station receives thousands of visitors every day. Everyone jockeying to get a picture of this most famous cat. 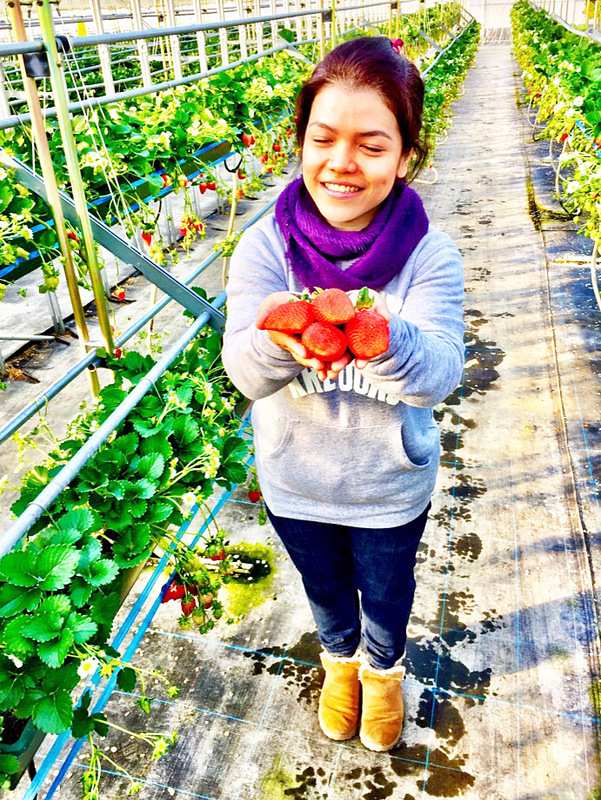 The last stop of the day was strawberry picking at Sakura Farm. Wakayama prefecture is agriculturally rich, especially for fruits. It’s now the beginning of the strawberry season. They were good and it was fun. It was warm too in the plastic greenhouses. It’s our last day and we set off for a unique cooking class at a local Japanese house “Uzu Makiko Decoration”. We learnt the art of maki sushi decoration – “maku”, which means to wrap and roll usually with seaweed. We all enjoyed the whole morning making these artistic maki sushi before we ate them for lunch. Then, sadly, it was time to head back to the airport for the flight home. Andrew J Wood is a travel writer and long-time resident of Thailand. Andrew is former hotel GM and Past President of Skal International Thailand. Andrew is also a Director of Worldwide Destinations Asia Co Ltd in Bangkok.